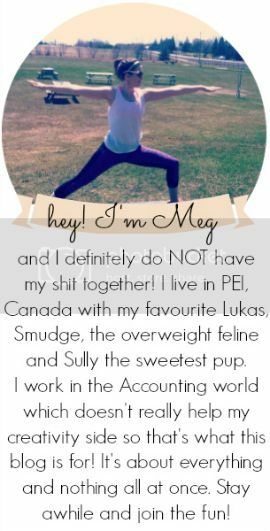 you're meaghan me crazy: June blog day 8 - just be nice. I'm a terrible blogger today because I don't have time to write but I want you all to check out my favourite post this week. speaks volumes and is so true. just be nice! So, so awesome!!! And so true! Thanks for sharing!